Price fact: The price has not been lower for the the last 7 weeks. Price fact: The price is 0.99 £ higher than the average over the last 10 weeks. The ILIFE A4s robot vacuum cleaner offers powerful suction and remote control features in a super quiet and efficient design. 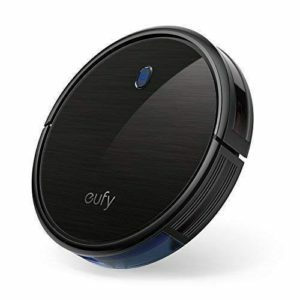 Featuring a powerful motor, highly efficient lithium batterry, edge-detector, and mini-room cleaning function, the ILIFE A4s is a clever and powerful robot vacuum in a sleek and efficient package. 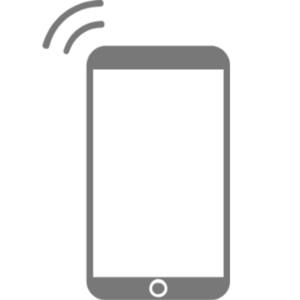 The ILIFE A4s robot vacuum cleaner has a number of options for power usage, with 2nd-Gen algorithm software making the robot more smarter and more efficient. The long lasting li-ion battery provides up to 140 minutes of solid working time, with users able to activate Max mode via a remote controller to enjoy a super powered clean with maximum pickup. 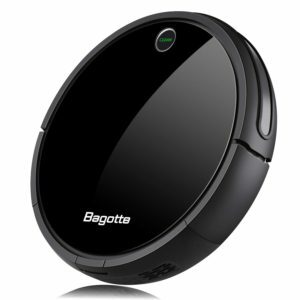 This robot vacuum includes a number of energy-saving and recharging features. 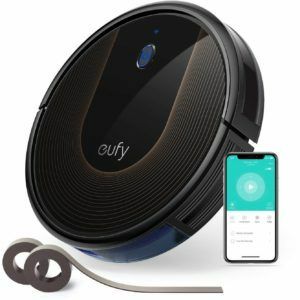 This clever robot vacuum features advanced automatic programmable scheduling that allows the A4s to clean even when you’re not home. The low-profile design can clean anywhere in your home, from under beds and behind furniture through to open hallways. 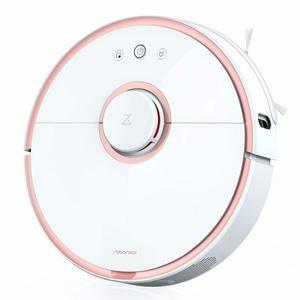 While this robot vacuum has the ability to clean on almost any floor surface, it may not be suitable for high-pile carpets or dark surfaces. Other clever features include an upgraded sweep system and a tangle free roller brush. 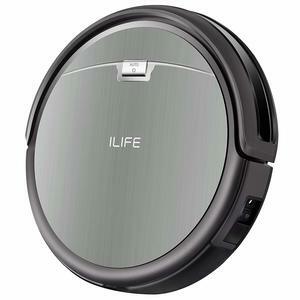 The ILIFE A4s robot vacuum cleaner weighs 4.8kg and comes in titanium grey. 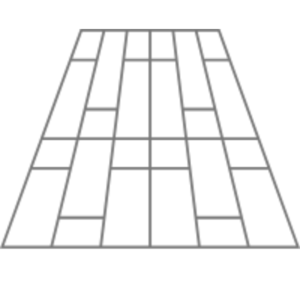 The product dimensions are 45 x 39.2 x 14.4cm. This vacuum features powerful suction performance and a versatile remote control, with operation super quiet and optimised for thin carpets and hard floors. This robot vacuum cleaner automatically docks and recharges when it runs low on power.